The Sudanese coastline has a rare treasure – one of the few remaining communities of healthy shark populations. Igbal Elhassan is on a mission to keep it that way. When Igbal Elhassan chose to study sharks for her Master’s degree, it was not because she loved them. In her home country, as in most of the world, they had a bad reputation. 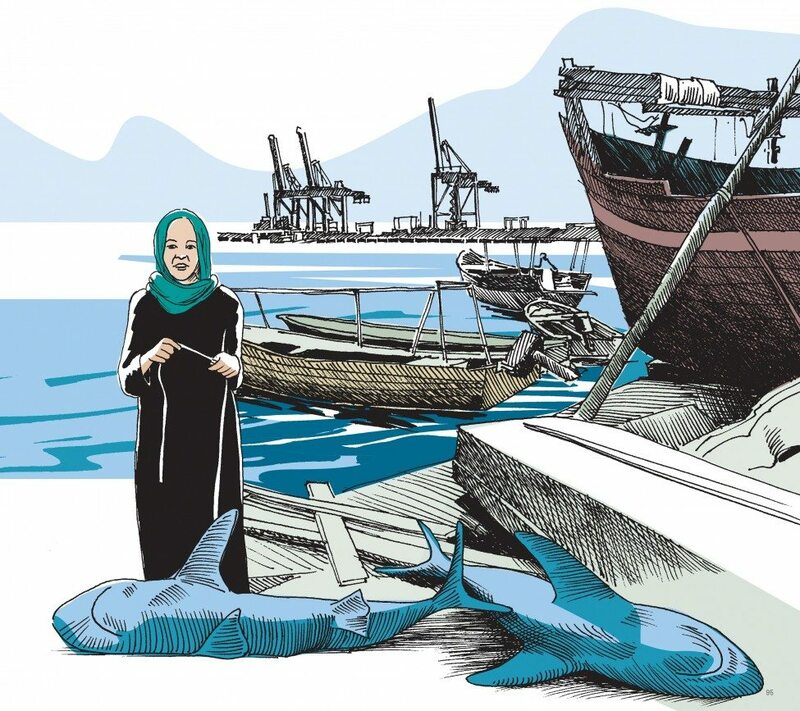 Fortunately for the sharks that range along Sudan’s 750-kilometre coastline, the late Abu Gederi, a professor at the University of Khartoum, pushed her to study them and, 11 years later, she is Sudan’s only specialist shark scientist. Single-handedly Igbal has painted the first picture we have of the country’s diverse and unusually healthy shark populations. At the same time, exposure to the plight of these formidable creatures has transformed her fear of them into deep compassion and ignited a steely determination in her. Igbal completed her Master’s degree in 2002. The first study on sharks in the waters of Sudan and neighbouring countries, it investigated the socio-economic aspects of the local fishery as well as basic biological traits of sharks in the region. 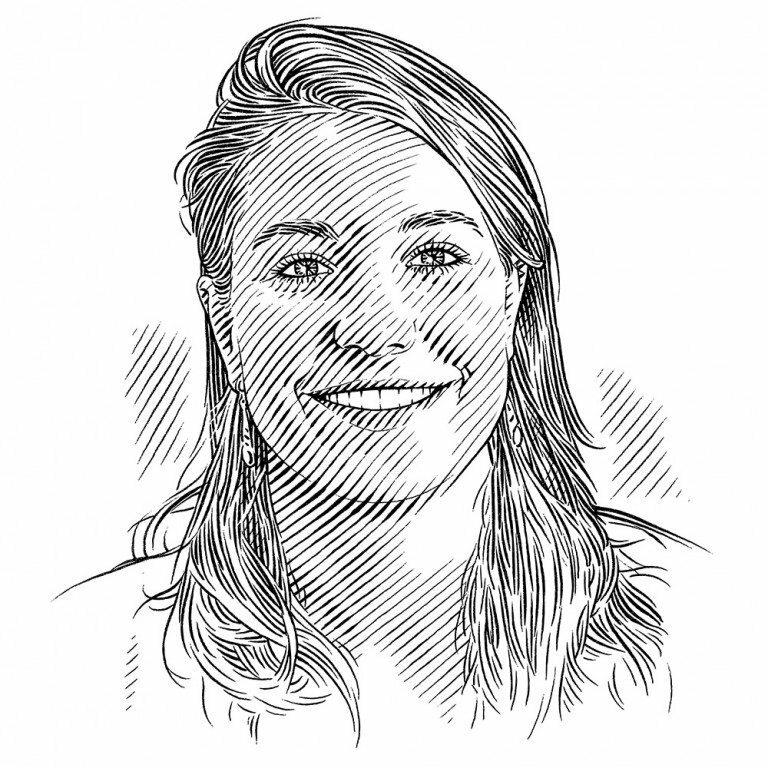 She identified 23 shark species, including significant populations of oceanic whitetip, grey reef, hammerhead and spot-tail sharks, as well as three species of batoids (rays, skates and sawfishes), including green sawfishes. She also determined the geographical distribution of these species, as well as their mating and pupping seasons, and located nursery areas for the main species that are targeted by fisheries. Historically, sharks were not a traditional target and there were very few experienced shark fishermen in Sudan. Igbal believes that local people have an intrinsic understanding of the significance of sharks in the ecosystem. ‘This is a tribe. 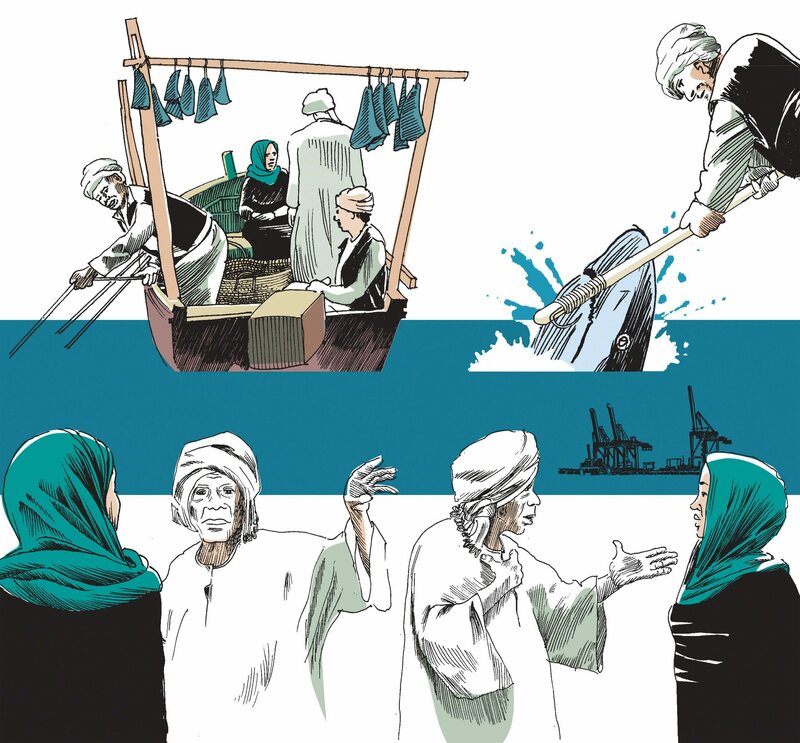 Most of the fishermen are indigenous to the Red Sea region and generally they are aware of what is going on in it. They say in the past there were many sharks and many fish,’ she explains. In the mid-1990s the increase in demand for shark-fin soup drove up the price of fins and commercial fishing for sharks began in Sudan. 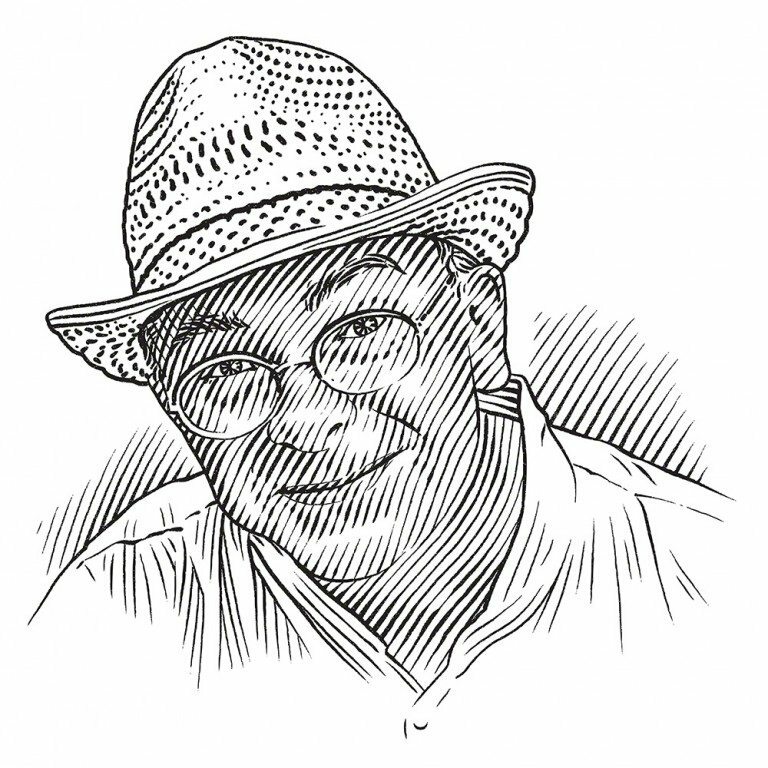 Yet even today, there are only a few fishermen who target sharks. 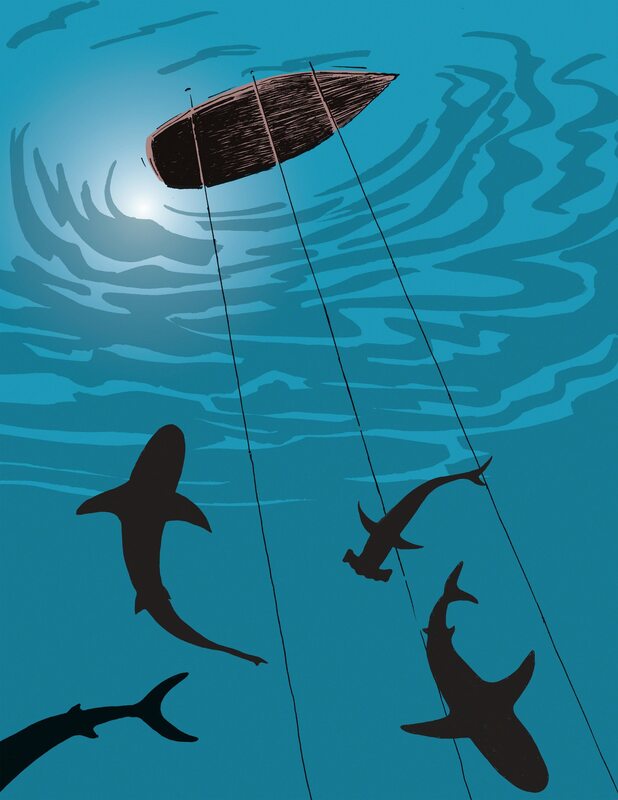 Some sharks are caught illegally by boats that do not have permission to fish in Sudan’s waters and there is the usual problem of them being taken incidentally as by-catch. 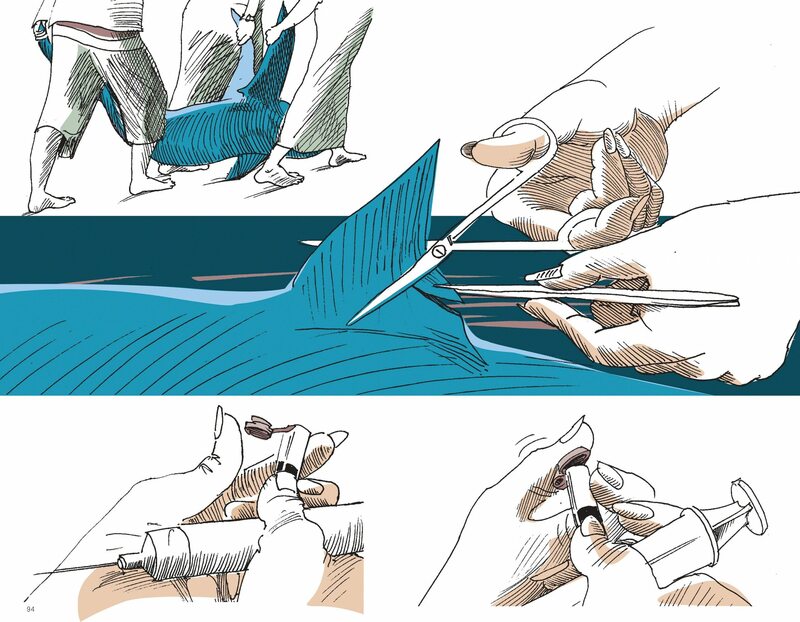 Sudanese people do not choose to eat sharks and do not buy shark meat directly at the market. Shark is cheaper than bony fish, however, and so some people buy the cooked meat in cafeterias because it is the least expensive item on the menu, not knowing that it is shark. Having begun her genetic work in 2011, Igbal spent three years collecting samples. Although she has samples from numerous species, her thesis will focus on spinner, grey reef, scalloped hammerhead and blacktip sharks. She hopes that her research will help us to understand the structure of shark populations in the Red Sea. Igbal’s courage and quiet determination have not gone unnoticed. In 2012, during a Shark Conservation in Arabia Workshop, she mentioned to Sarah Fowler, scientific adviser to the Save Our Seas Foundation, how difficult it was to pay for public transport to her study sites and was encouraged to apply for funding. The SOSF subsequently introduced Igbal to Dr Mahmood Shivji, who invited her to spend six months at the Save Our Seas Foundation Shark Research Center in Florida. There she will have access to the equipment and technical assistance that she needs to complete her genetic work. In spite of the challenges, there is great hope for Sudan’s sharks. Three of Igbal’s students have completed their graduation projects on the animals and one of them hopes to also do her Master’s degree on these apex predators. With the Cousteau Society recently pointing to the Sudanese coast as one of the world’s last remaining hotspots for healthy shark populations, it seems that she and Igbal will continue to have plenty to study.